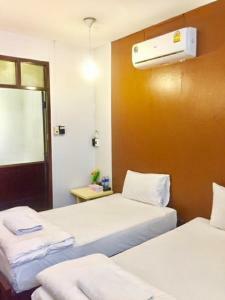 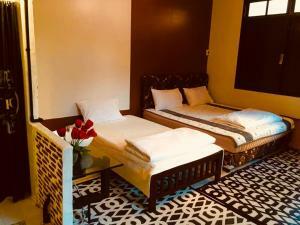 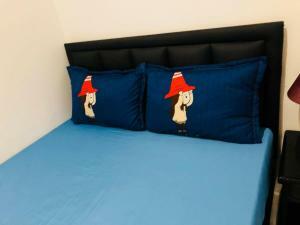 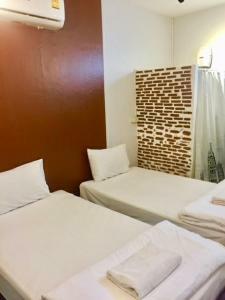 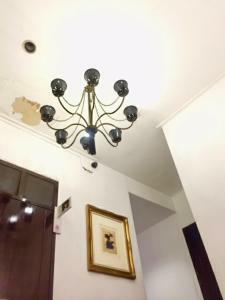 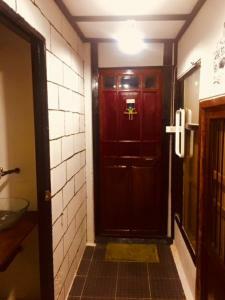 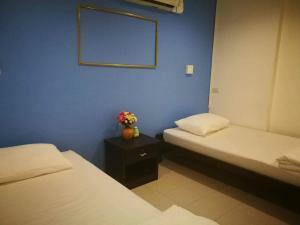 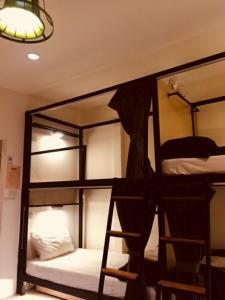 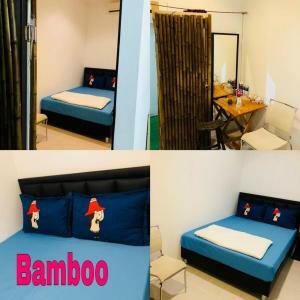 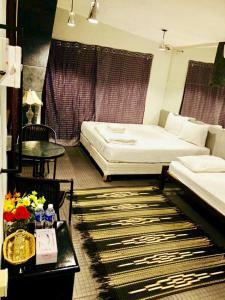 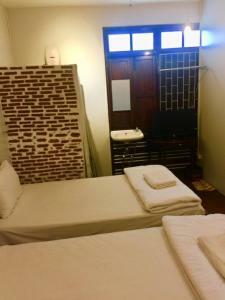 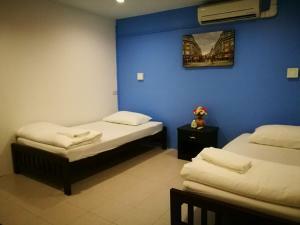 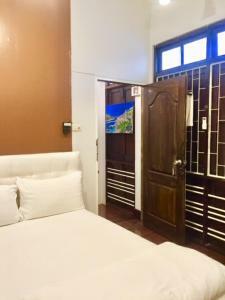 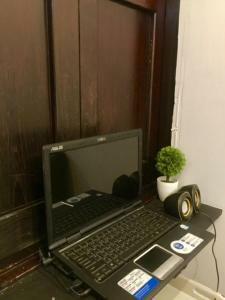 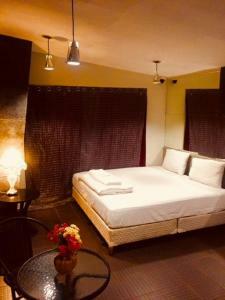 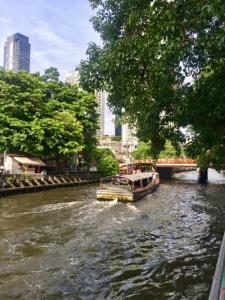 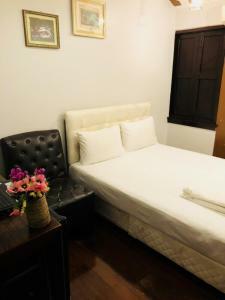 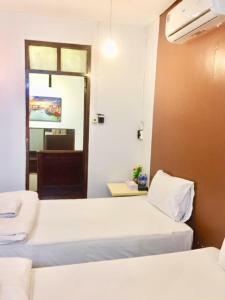 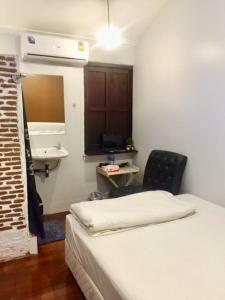 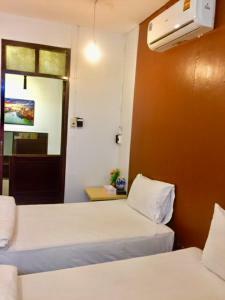 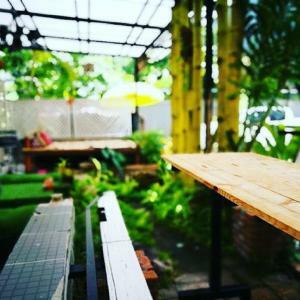 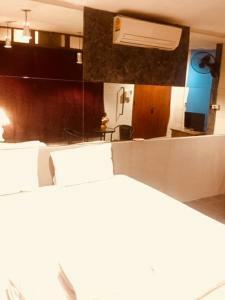 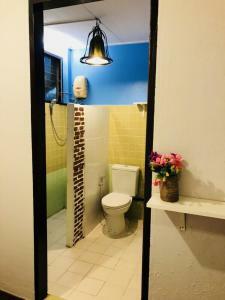 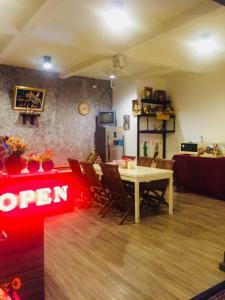 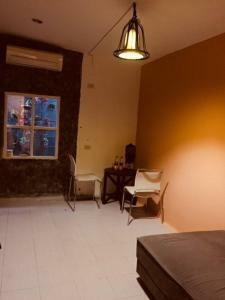 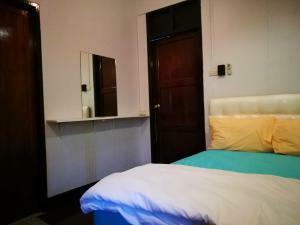 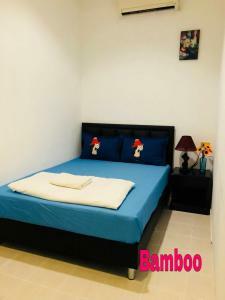 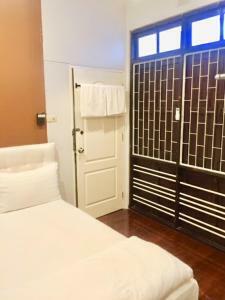 Located only 700 metres from Phloen Chit BTS Skytrain Station, First 1 Boutique Hostel at Sukhumvit 1 offers beds in air-conditioned dormitory rooms. 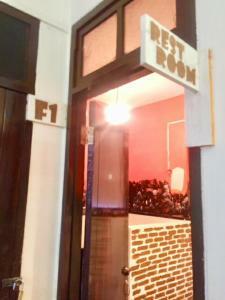 WiFi is available in the public areas. 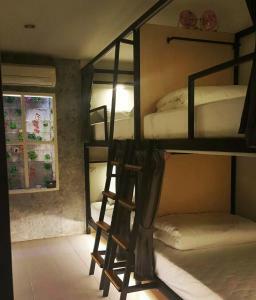 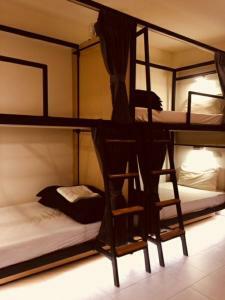 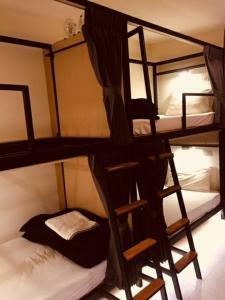 Each bunk bed comes with a privacy curtain, a reading light and a mini fan for extra ventilation. 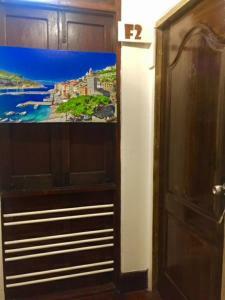 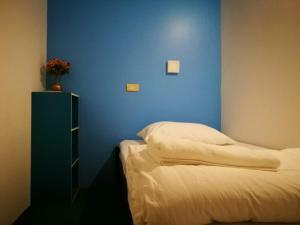 There is also a personal electrical socket for guests to charge their personal devices at night. 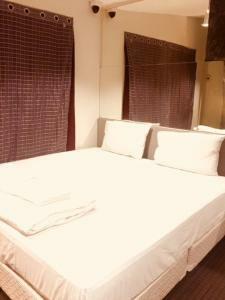 Bed linen and towels are all provided. 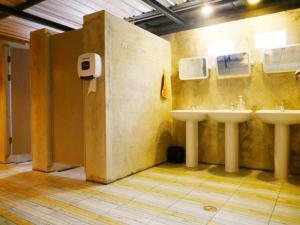 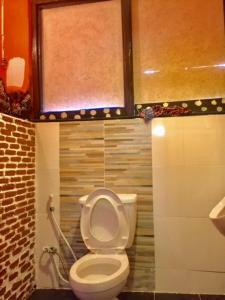 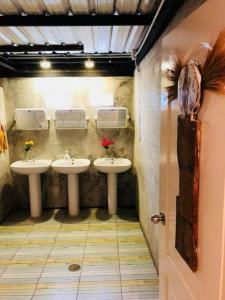 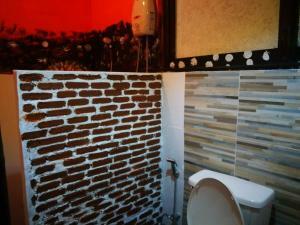 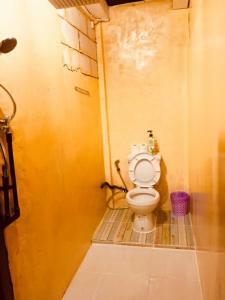 Guests have access to a shared bathroom, fitted with free toiletries and a hot shower. 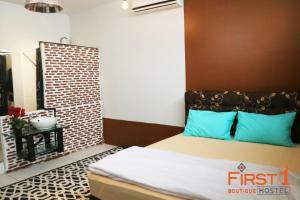 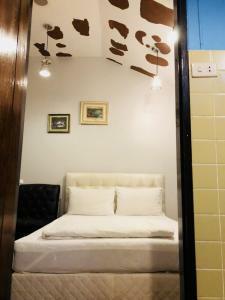 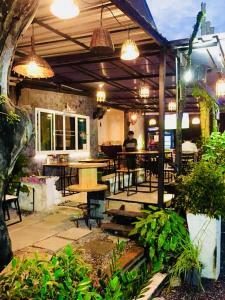 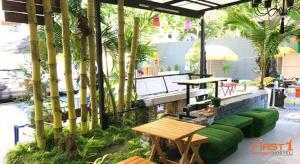 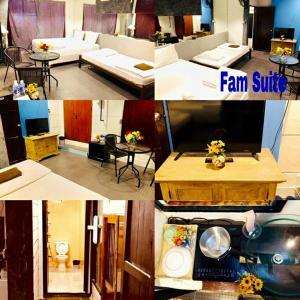 At First 1 Boutique Hostel at Sukhumvit 1, there are several shared lounge areas. 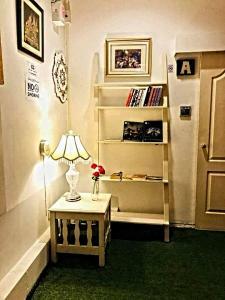 This includes a reading corner equipped with a sofa, leisure magazines, guide books and travel brochures. 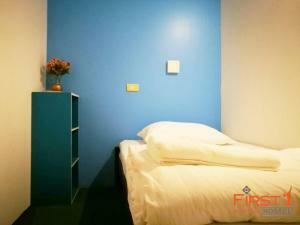 The shared kitchen stays open for light meal preparations and has complimentary coffee and tea. 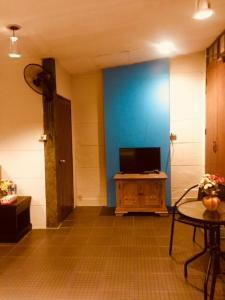 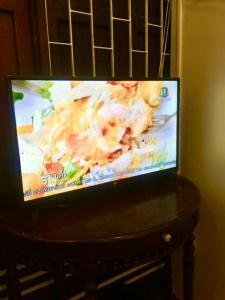 A large TV is also available. 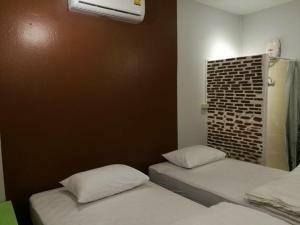 For added convenience, 24-hour convenience stores can be found within a short walk. 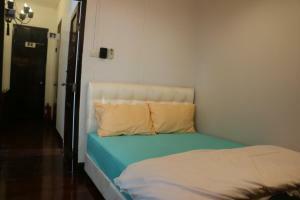 Nearest shopping malls include Central Chidlom and Central Embassy, both located about 1 km away. 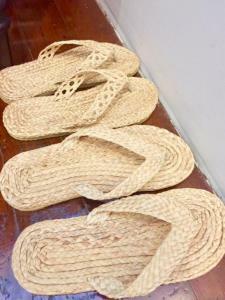 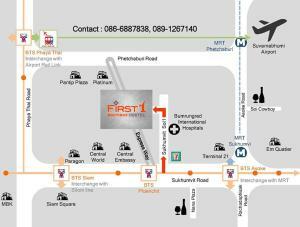 For more shopping and dining, 2 BTS Skytrain stops takes guest to Siam. 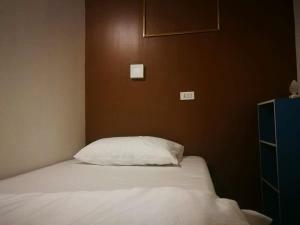 Suvarnabhumi International Airport is 29 km from the hostel. 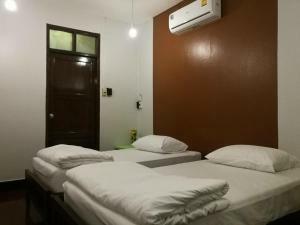 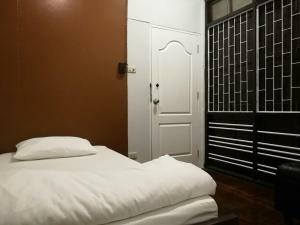 This bed in dormitory features air conditioning, seating area and tile/marble floor. 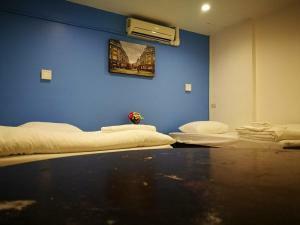 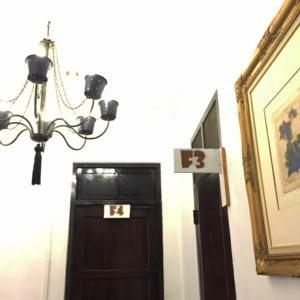 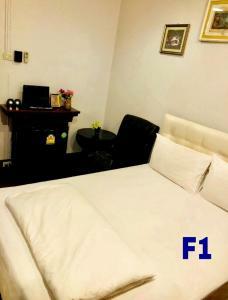 This triple room has air conditioning, a seating area and a marble floor. 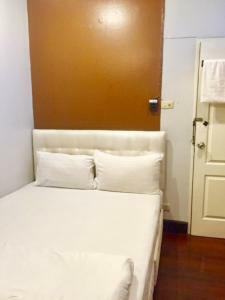 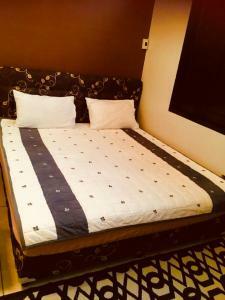 Rate: THB 590.00 ... THB 2052.00; select dates below to get current rates.